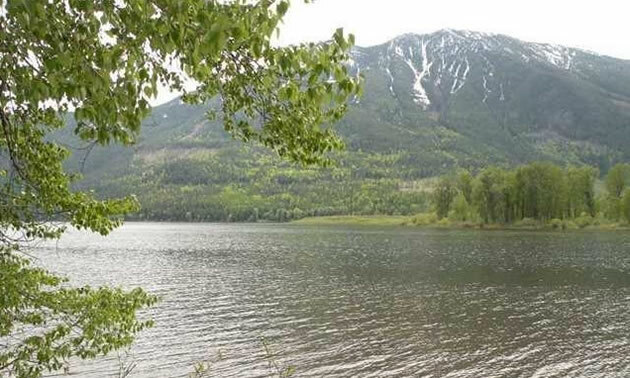 Spectacular newer subdivision on St. Mary's Lake in the beautiful Kootenays. Build your dream recreation or retirement home on this stunning 6.548 acre waterfront lot in the St. Mary's Lake area. With fabulous views, this property is quiet & peaceful with wilderness and privacy surrounding you. Recreation dream location on the lake and close to many golf courses and ski hills. Beautiful building site with mountain & lake view potential. A great producing well. Maps & well log on file.